Our on-site clinic and administrative office in New Bern is open Monday through Friday from 8:00am until 5:00pm. Our hospital sites are open to serve our clients 24 hours a day, 7 days a week. You can have younger, more beautiful skin the easy way! We are a multi-specialty radiology group providing diagnostic imaging and image guided interventional procedures in eastern North Carolina. 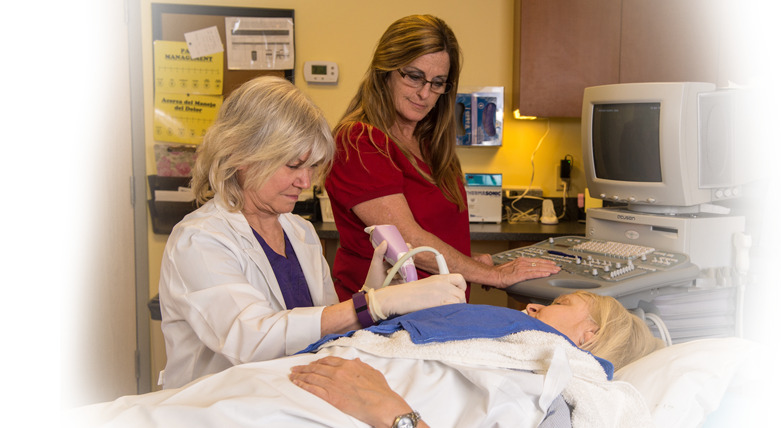 Coastal Radiology has been providing these services in Craven County since 1952 and has expanded over the years to provide state-of-the-art services to Carteret, Jones, Martin, Onslow and Pamlico Counties. Our physicians are board-certified and specialty trained. Their experience has earned them the respect of fellow physicians and the trust of our patients. We have a partnership with several outpatient facilities in the area that allows our patients to receive necessary treatments at convenient locations. Results are obtained quickly and accurately, so patients can get the answers they need without long waits. Please call 252.633.5057 to schedule your next appointment.